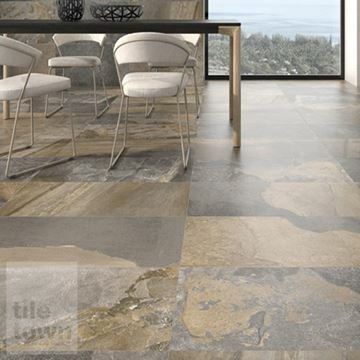 Floor tiles are the perfect choice for a variety of different rooms and environments: their water-resistant and easy-to- clean properties make them ideal for use in porches, family rooms, dining rooms, kitchens and bathrooms and more. 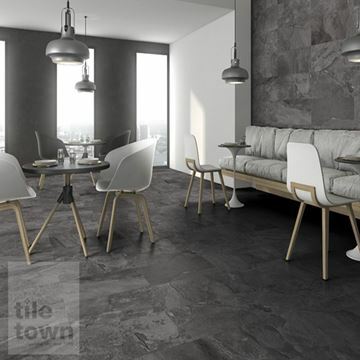 Tile Town is a leading and well-established supplier of tiles in the East Midlands. 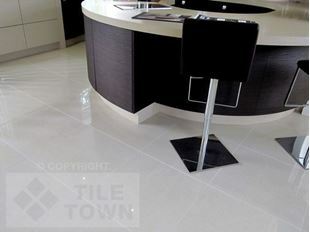 We are extremely proud to be able to offer you the very best in tiling solutions. 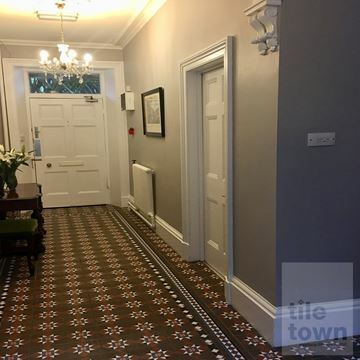 Whether you’re looking for a traditional or modern look or anything in between, we’re confident that you’ll find the perfect products for your refurb, redesign or new build from our incredible range of designs and materials. 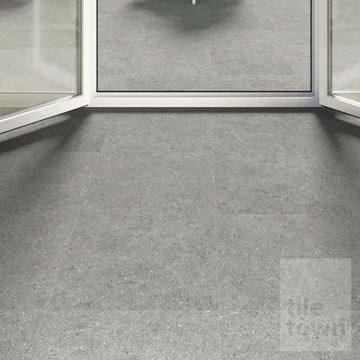 If you’re looking to achieve timeless elegance, beauty, versatility and sophistication in your building, tiles are the perfect way to complement your décor. 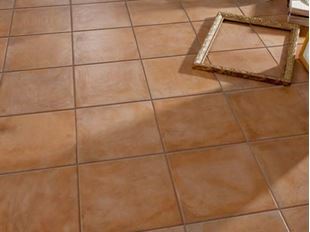 For example, you might want to make the floor the focal point of your room with an eye-catching tile. 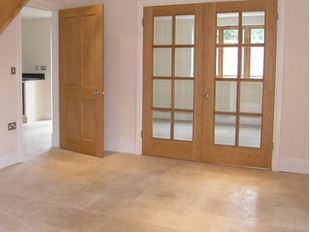 Or alternatively you can also use a more subtle floor tile to enhance the effects of other features in the room. 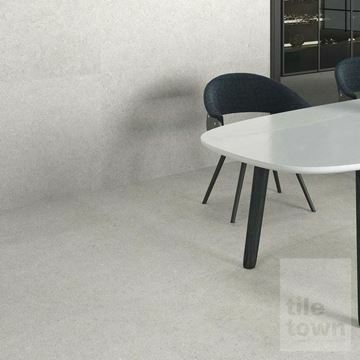 Our stunning collection of high-quality finishes and designs allow for a surface that can demand attention and create an impact in your space. Or you may decide to go for a more subtle style. 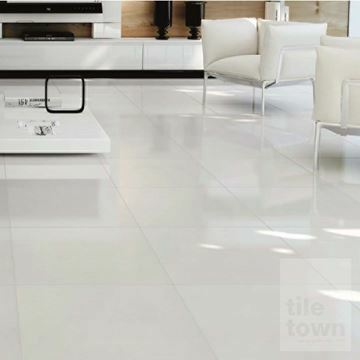 Whatever you go for, the quality and finish of our tiles is second to none. 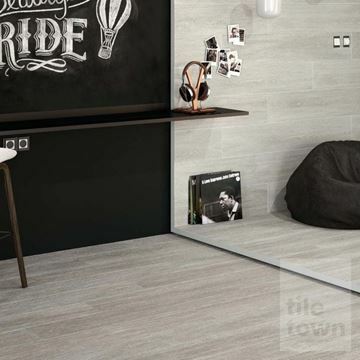 Don’t underestimate the power of flooring: tiles offer a unique opportunity for expression thanks to their design potential, flexibility and the range of options available. 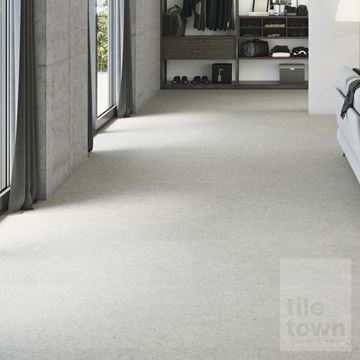 Thanks to modern manufacturing technology, we are able to offer you a whole host of beautiful designs, colours and textures to choose from – and the products are tough and durable to boot. 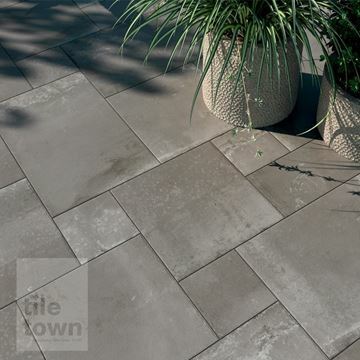 Our incredible range of options gives you complete control of your project. 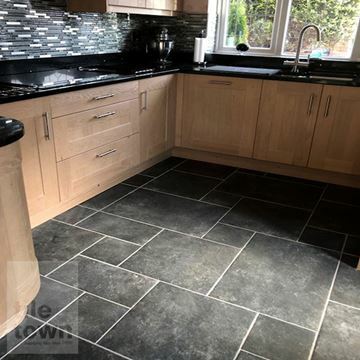 From non-slip, practical yet stylish kitchen and bathroom floor tiles to exquisite natural stone, wood and slate effect tiles, the choice really is yours. 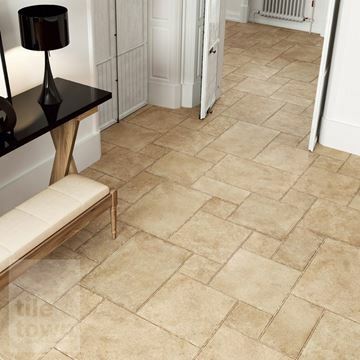 Our collections will enable you to transform almost any room, with options to suit all tastes and budgets. 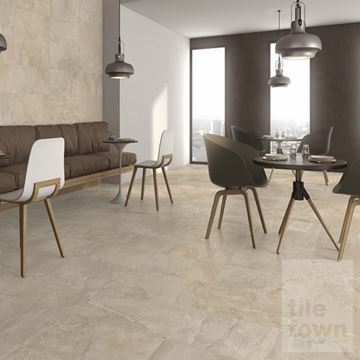 Carefully selected from some of the world’s best sources, our floor tiles will help turn any ordinary house into an attractive and gorgeous home. If you would like advice on how to achieve this, feel free to ask us. Come along to one of our showrooms in Derby or South Normanton, Derbyshire, where our friendly and knowledgeable staff will be more than happy to give you their impartial advice on the best choices for your style preferences, budget and the space you’re looking to improve.  Take a look at our impressive selection of items. With so much choice, quality and great prices to, you won’t need to visit anywhere else. 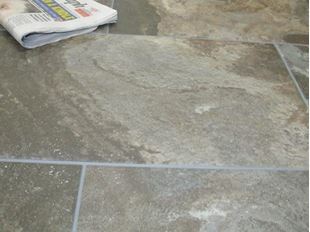 We also have a number of tiling accessories available to meet your needs. 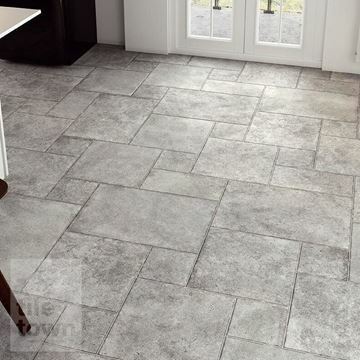 From tools and grouting to underfloor heating and adhesives, we have everything you need for your floor tiles, all in one place. 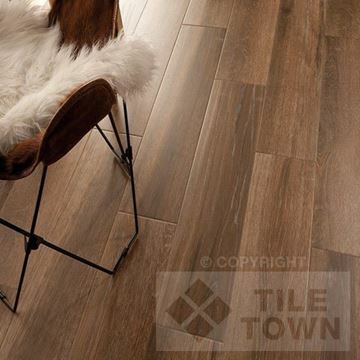 Tile Town is your one-stop shop for all of your requirements. We offer next day delivery, so if you’re in a rush to get your project started, we won’t hold you back. Tile Town supplies to both the trade and those looking for DIY purposes. 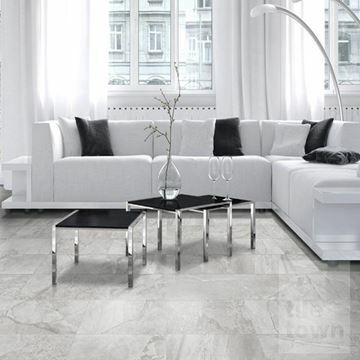 Either way, you can buy from us in complete confidence, in the knowledge that you’re purchasing the very best floor tiles available.